RLIGOLF - Our Journey - Preparing Your Game For Your Best Golf Ever! With The Help Of PGA Professional Ryan Ingram. 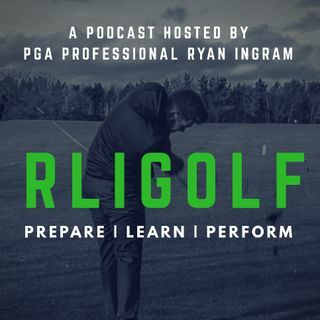 In These Episodes we will be giving away the best information to help improve your game, providing you with the latest updates on tour and giving you an insight to what its like to be a PGA Pro! 5 Common Reason's Why You Are Not Improving Your Game!